Thanks to its low glycemic index and its nutritional composition, LA PIZZA is an ideal solution for people who do not want to give up the carbohydrates and want to taste the most famous Italian traditional meal. 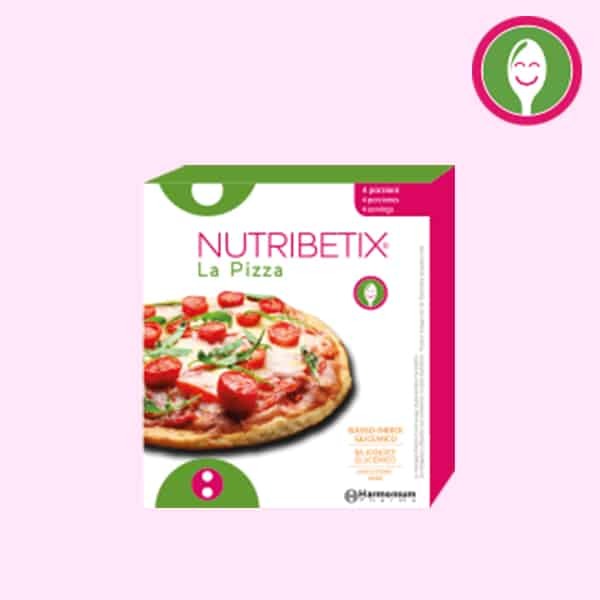 LA PIZZA is a convenient and fast preparation mix and thanks to its low glycemic index of 50 and its nutritional profile is also ideal for those who want to control their weight and glycaemia. LA PIZZA is ready in a few minutes: with very few simple steps, you can have it immediately ready to taste! Taste LA PIZZA as flat bread to accompany your meals and snacks! “0” flour*, whole oat flour, Inulin fibre, acacia fibre, reasing agents: gluconolactone (E575) and sodium carbonate, low-fat milk powder, antioxidant agent: ascorbic acid (maltodextrins). Manufactured in a facility that uses SOY and NUTS.